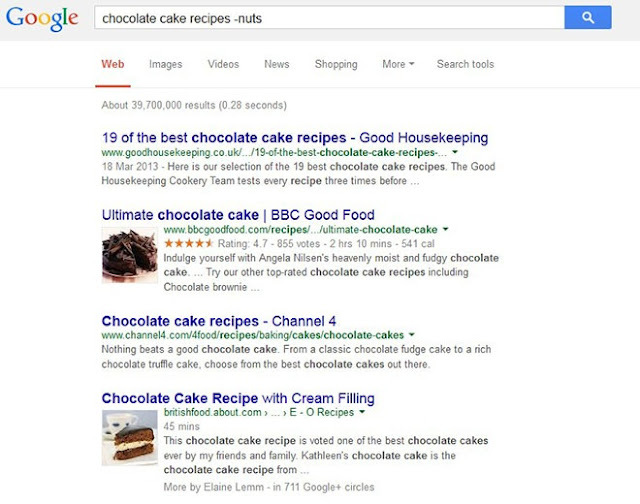 20 Amazing Tricks You Didn’t Know About Google. Google is by far the most used search engine and the most visited website in the world. Last year people used Google to search about pretty much everything for an astounding two trillion times (2,000,000,000,000). 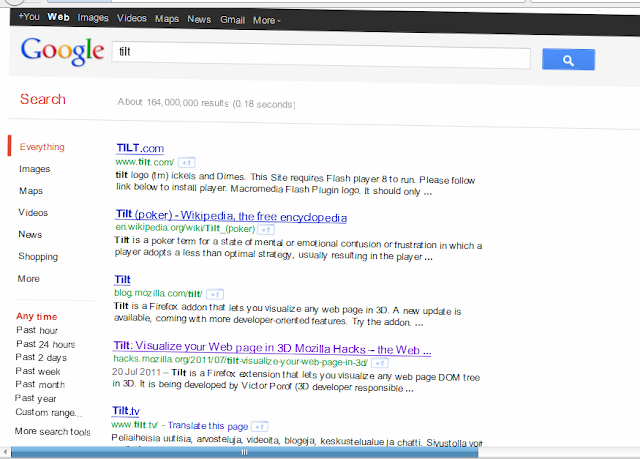 But do you know that you can use Google not only for searching content on the web? 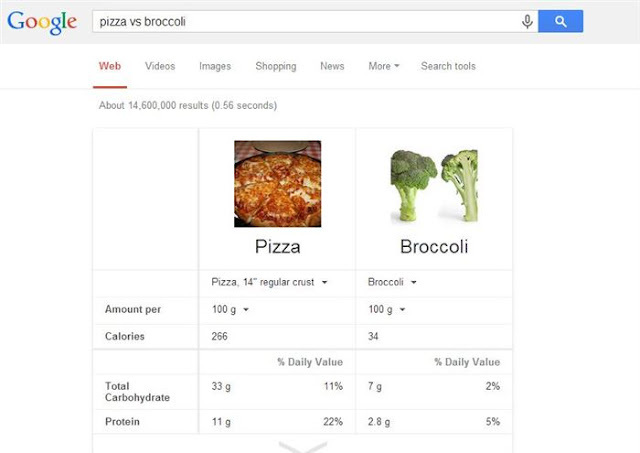 In fact you can use Google for doing many things, including converting, calculating, comparing foods, getting important information’s and even playing. How can you do that? You just have to type some easy commands as a search and you are done. Follow the instructions of this post and have some fun with your favorite search engine! 4. 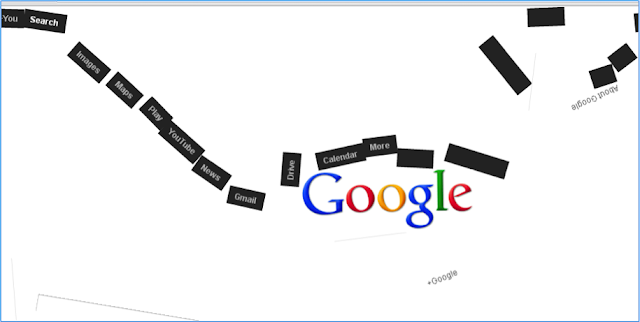 Type “Google gravity”, then click “I’m feeling lucky” and see what happens. 5. 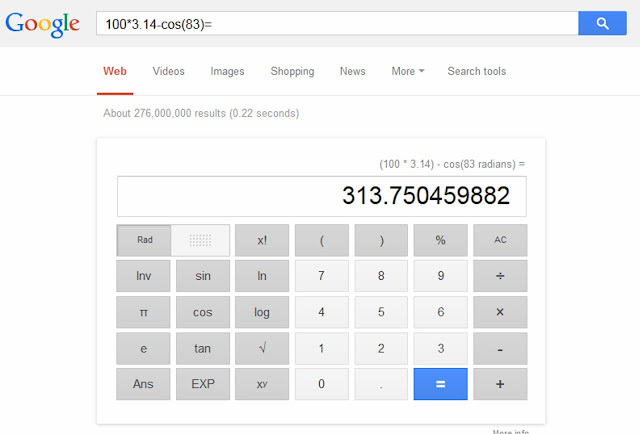 You can use Google as a calculator. 6. For calculating the right tip. 7. 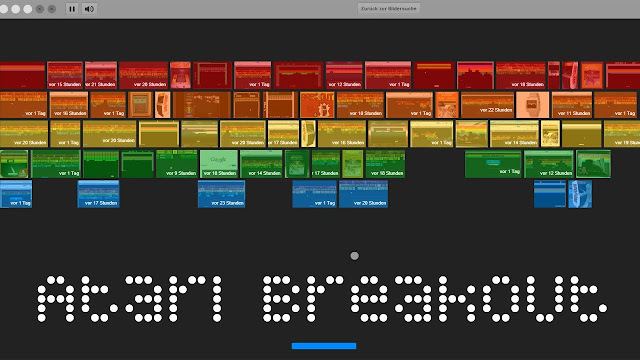 You can play.Try to search for “Atari Breakout” into Google images and enjoy. 8. 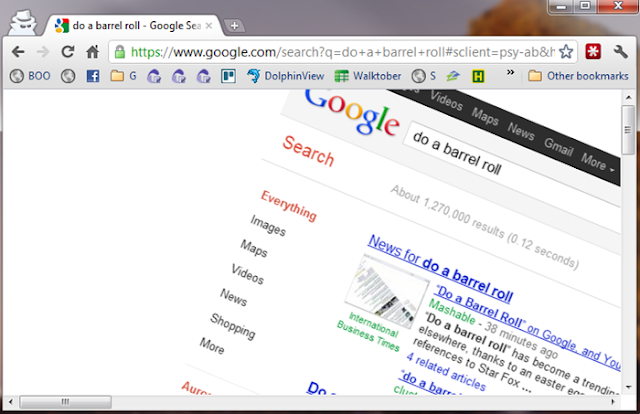 Type “do a barrel roll” and actually watch Google doing a barrel roll. 9. Every time you include the word “anagram” in a search, Google will do anagrams for you. 10. If you type a minus(-) before a word, Google will exclude it from the search. 12. Use Google to stay up to date about your favorite Tv series. 14. Google can give you information’s about flights. 18. Type “tilt” and watch what happens. 19. Stay informed about sunset and sunrise. 20. Google can tell you the weather all over the world. 21. 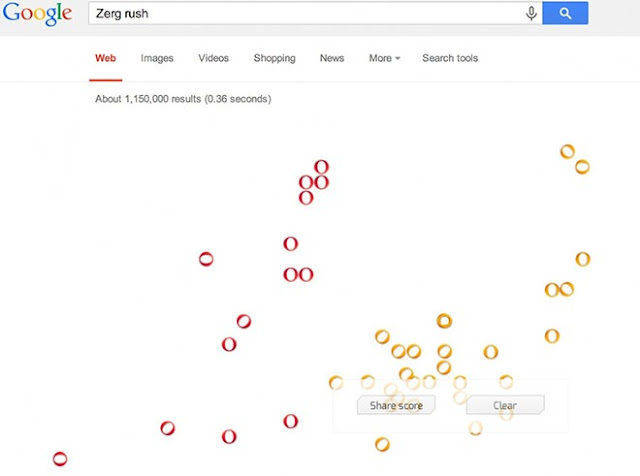 Type Zerg rush and play defending your search results from Google’s o’s. 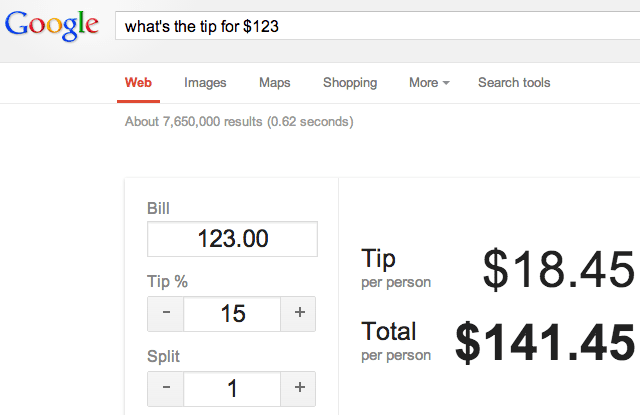 Did you know all of these tricks(20 Amazing Tricks You Didn’t Know About Google.)? Share this post with your friends by clicking the SHARE button below.